Drag Dad is an independent documentary project about a six year old boy named Jeremiah and his father, the drag queen superstar named Tyra Sanchez. In 2010, Tyra Sanchez won the popular reality show RuPaul’s Drag Race, propelling Tyra and her creator James into stardom. Capturing both the everyday and the sensational aspects of James’ dual existence as a drag queen and a parent, the film will examine James’s experience of leading these two contrastive lifestyles. What is it like for Jeremiah to have a dad who is sometimes a man and sometimes a woman? Is James any different a dad because he works as a female impersonator? 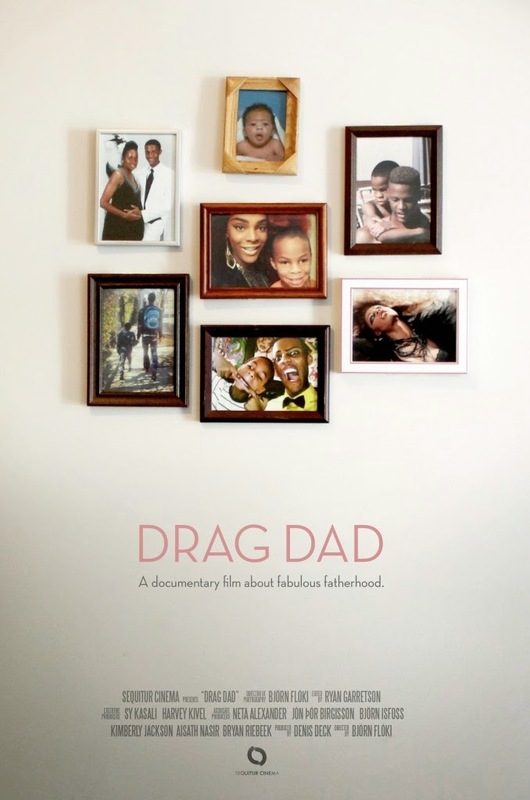 Filmed in an observational cinema verité style, Drag Dad will combine interviews with James, Tyra and Jeremiah, and footage of their everyday domestic lives in Atlanta to gain an in-depth view into this unique LGBT family.